Snakes are unlikely to attack a human unless provoked, but given the amount of injuries and fatalities these slithery assassins cause each year earns them a top spot on the list. The African Black mamba (pictured above) is by far the most feared and most dangerous snake species in Africa, with a reputation for being fierce and territorial. Untreated, their bites have a 100% fatality rate in humans. 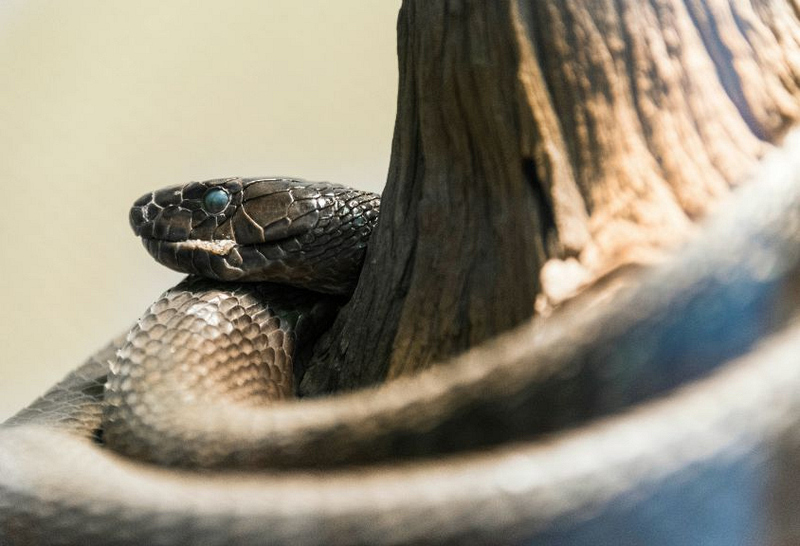 While the deadly snake's accuracy is excellent (well, not for its targets) and each bite has plenty of venom to kill an adult, these bad boys like to deliver multiple strikes—just for good measure.